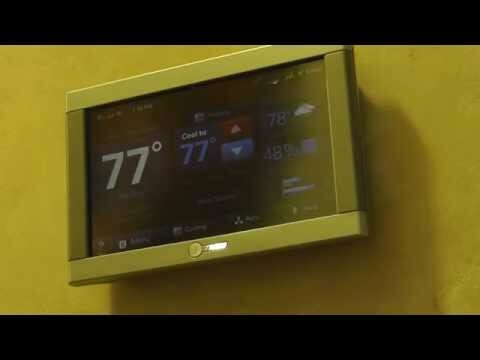 The Trane/American Standard XL 1050 is designed to work in concert with Nexia smart home system to provide the convenience and advantages of a smart home. Voice Control: Control your XL 1050, lights and small appliances by voice commands with Amazon Echo. Automations: By connecting additional devices to the XL 1050’s built in bridge, you will unleash the full capabilities of Nexia smart home systems with automations. These automations allow your smart devices to operate automatically based on specific conditions or time of day.